As Halloween rolls into view, we’re taking a look at a CRYENGINE horror game that’s creeping up to its launch date. The Cursed Forest originally launched in 2014, but a remake is arriving with a whole host of updates and a new storyline for players who missed the first time around. 2014’s The Cursed Forest is a horror-adventure indie game featuring an acclaimed spooky atmosphere. World famous streamer Markplier rated it as having “THE BEST graphics I have ever seen from an Indie Game and it even beats some AAA horror titles! IT'S AMAZING! 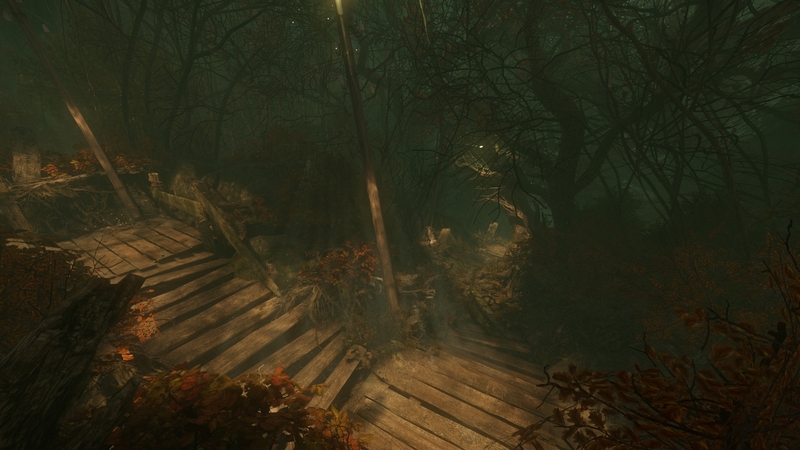 !” It’s awesome what you can achieve with CRYENGINE, eh? 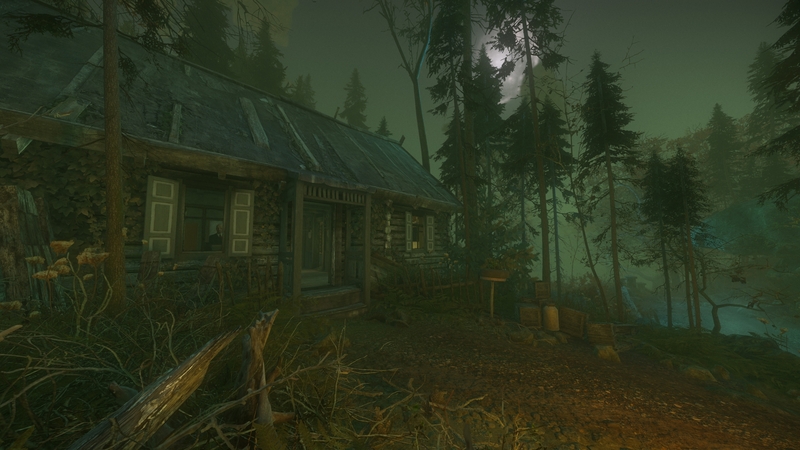 In the game, players were stalked by a dark enemy as they explored terrifying woods on their mission to unravel a dark mystery. You can download the game for free, but now the original developer, KPy3O, is leading the update of the game with enhanced graphics, a new story, and many more improved features. Available in Early Access on Steam right now, you can check out the unique ambience of the game for yourself ahead of its release, projected to be at the end of this year or Q1 2019. Following a car crash which leaves you stranded in a dark forest, you’ll be hunted and haunted by the creatures and secrets that lie within it. There is an innocent soul buried within a terrifying mystical beast that stalks you in the woods, but can you survive a multitude of dangers long enough to release it? The Cursed Forest allows you to choose your own path and explore the dark beauty of the forest, challenges you to navigate deadly traps set by evil spirits, and you’ll discover the stories of those who previously lived there, and the fate of earlier adventurers and expeditions that came across this cursed place. Can you stop the darkness rising? Looking forward to taking on jump scares and unraveling the mysteries of this beautiful looking horror game? We look forward to your feedback in the comments, on Discord, the forum, or via Facebook, and Twitter.